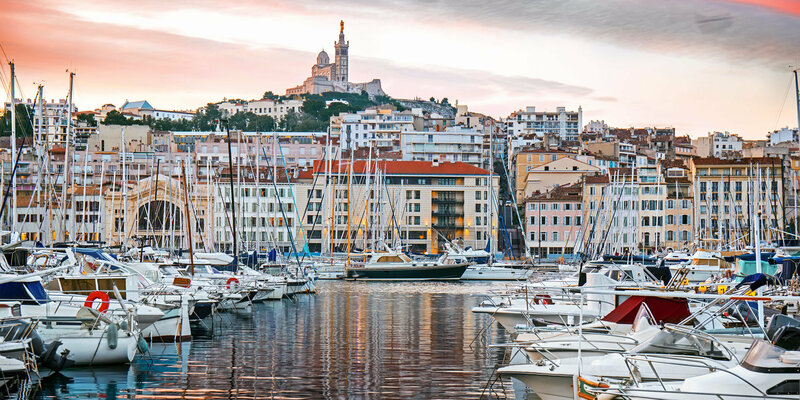 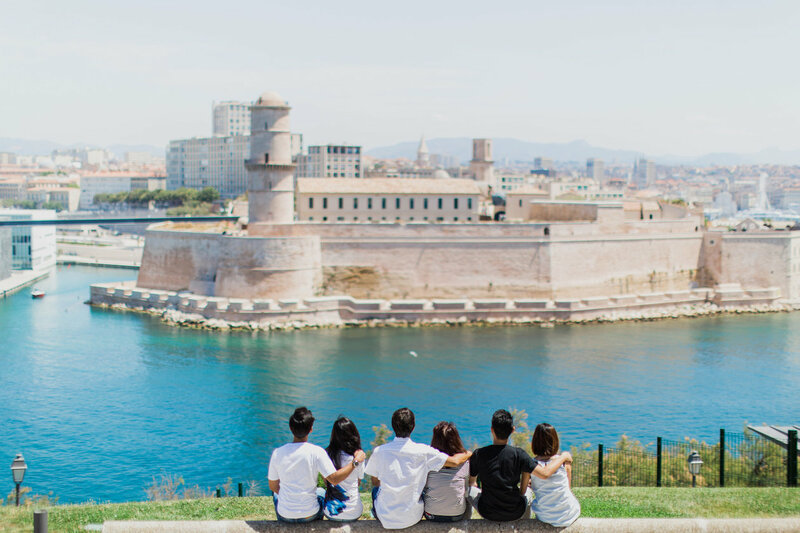 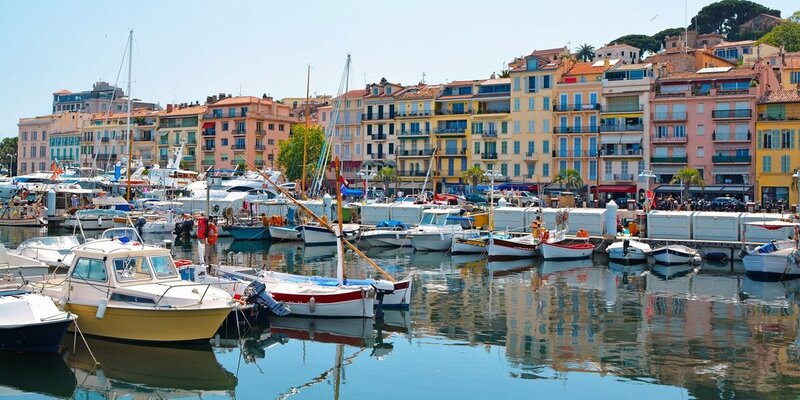 A bustling port city with a rich maritime history, Marseille is filled with ancient history in every corner amidst the swanky boutiques, contemporary architecture which blends history with modernized, creative and hip cultures. 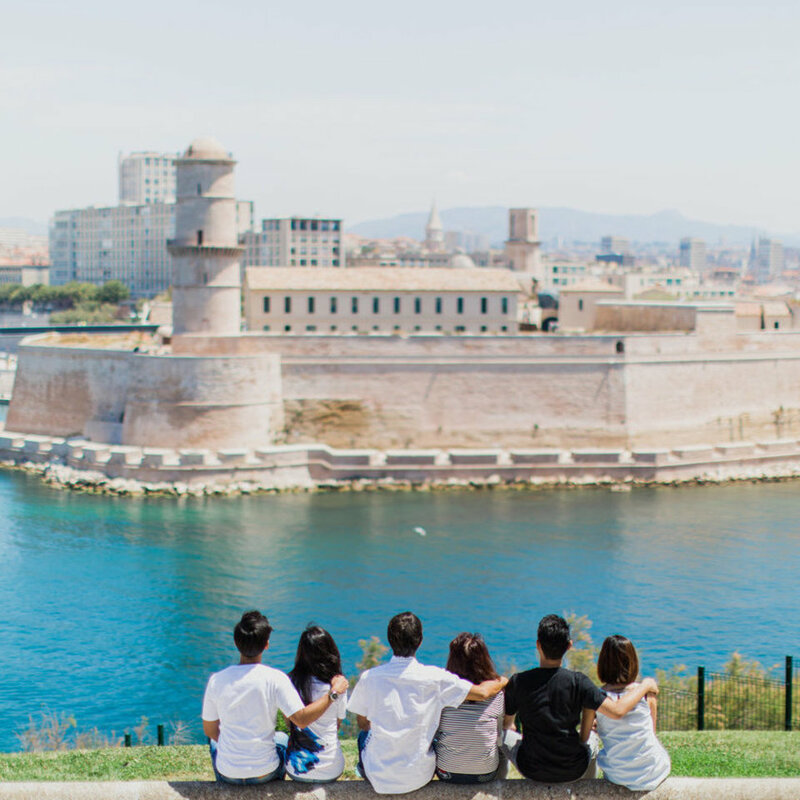 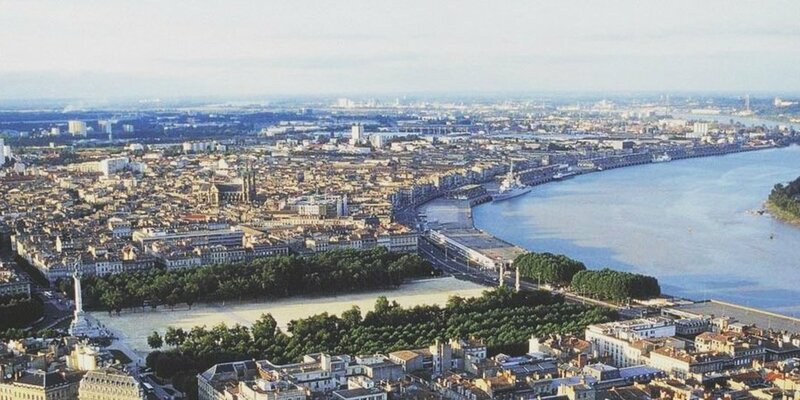 Marseille is rich in bustling personality with more than 1500 years of history. 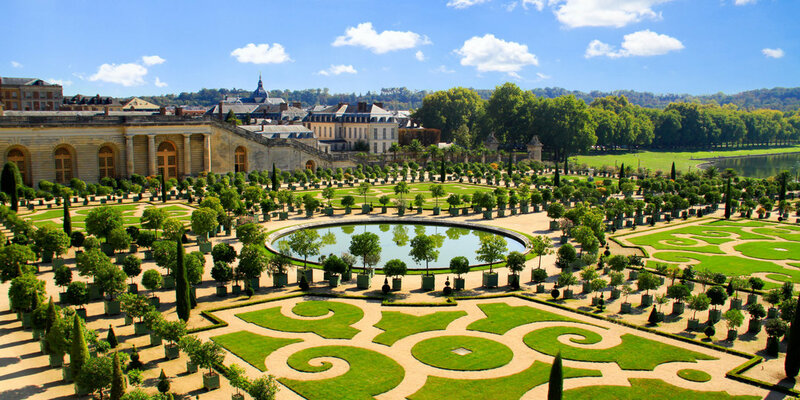 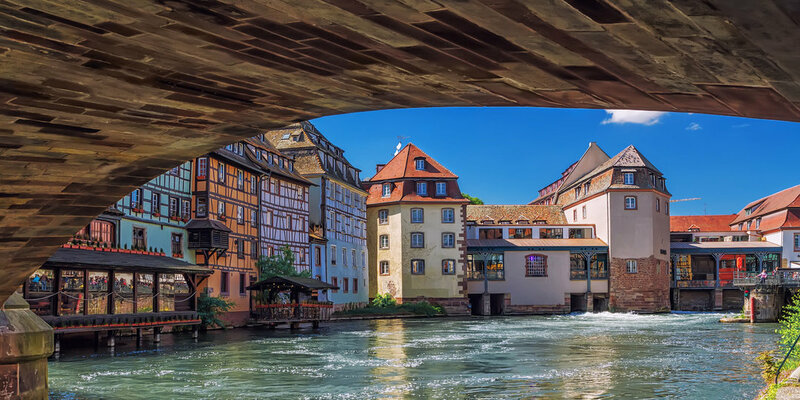 France’s second biggest city is definitely worth a visit for any aspiring city-explorers as there’s always something to discover amongst the creases and crevices amidst the many historical and cultural museums.